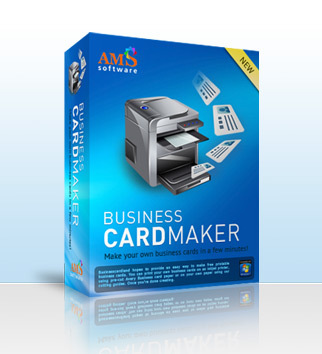 Special Offer: order any version of Business Card Maker at 40% OFF until April 30, 2019! within 10 to 15 minutes after the payment is processed. you can order future updates at 50% off. Should you need assistance while working with the software, send a message to our Customer Support Center - our support team will be happy to help. You will normally get a reply in a few hours, or immediately. We will definitely respond within one business day, except for weekends and public holidays.